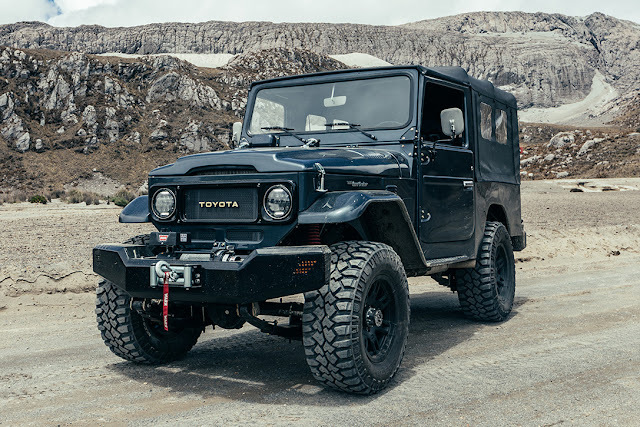 Today we are featuring restomod Toyota Land Cruiser by Black Dog Traders. This is Hunter built for the performance oriented people. This is limited to only 20 models annually. 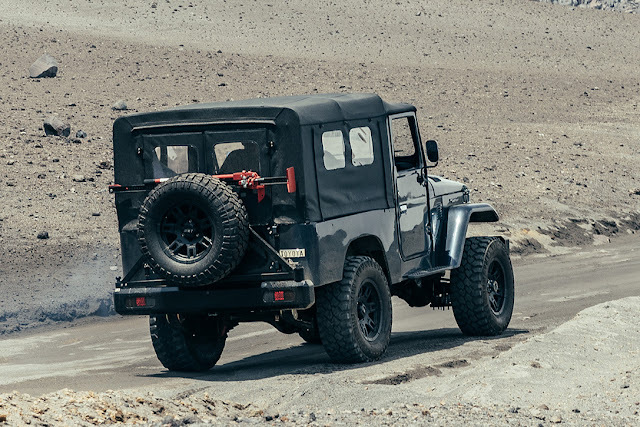 You can grab yours for $250,000 (includes 1 year service).